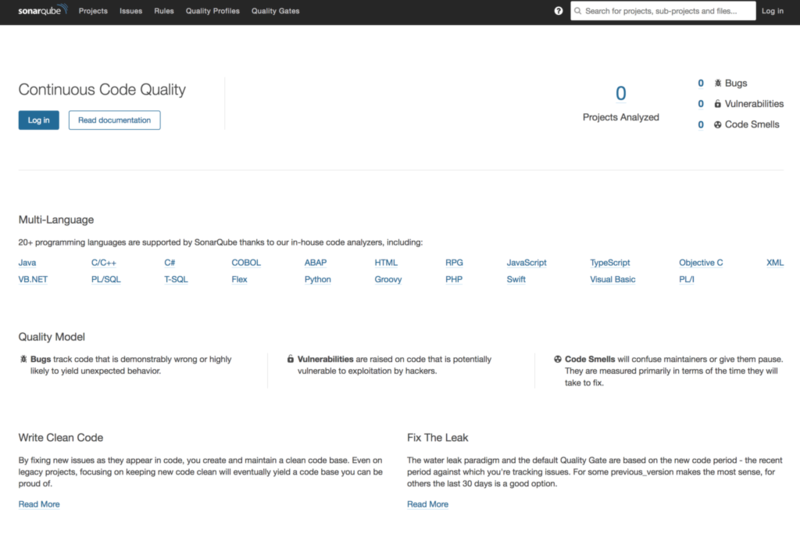 SonarQube is a static analysis and continuous inspection code quality tool that supports 25+ languages. 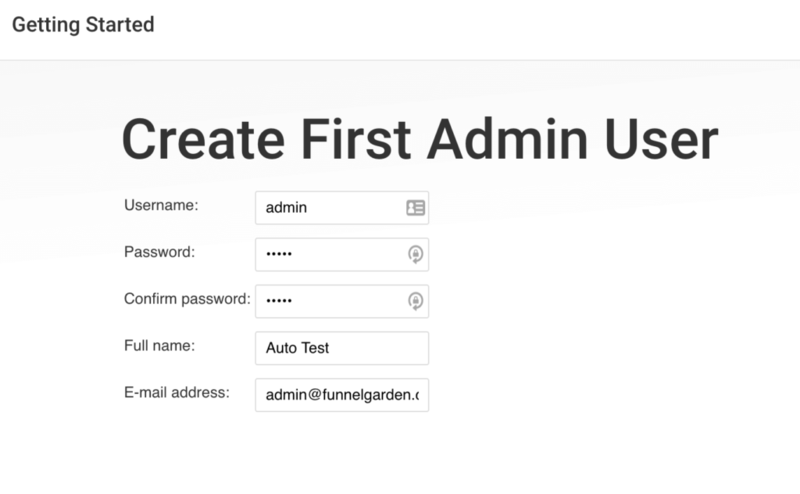 Jenkins is a continuous integration / continuous deployment (CI/CD) automation server that’s used for build pipelines and deployments. Docker is a virtualization solution that makes it easier to package pre-configured applications that can be deployed in other places. This article outlines the steps to get SonarQube (7.4) running with Jenkins (2.156), as part of a build pipeline, using Docker (18.06) containers on macOS (10.13.6 High Sierra). We want to have two Docker containers running on the same host – one container will be for Jenkins and the other for SonarQube. The Jenkins container will also have sonar-scanner running locally to perform the code quality inspections. Note that there has been some confusion about which Jenkins image is the official one which this article clarifies. This creates a new Docker container and starts Jenkins on port 8080 with the container name jenkins-article. This creates a new Docker container and starts SonarQube on port 9000 with the container name sonarqube-article. Note that you might need to wait a few seconds while SonarQube is starting to see this screen. SonarQube Scanner (aka Sonar Scanner) is a stand alone tool that does the actual scanning of the source code and sends results to the SonarQube Server. In our simple setup, we will install Sonar Scanner on the same container as Jenkins, but in a production environment it would most likely be on a separate machine/container/VM. where jenkins-article is the name of the Jenkins container. After Jenkins and SonarQube are running inside their own docker containers, it’s time to configure them to communicate with each other. This returned 192.168.0.13 which will be used for both Jenkins and SonarQube configuration. Note that if you change networks, you will have to update the IP address on Jenkins and SonarQube to be the new host IP. 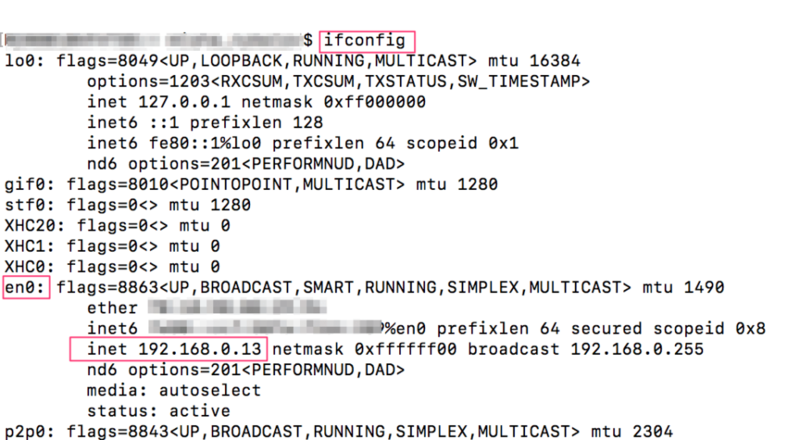 For a more flexible IP assignment that won’t need to be updated if the host IP changes, you can leverage networking with a Docker Compose file. 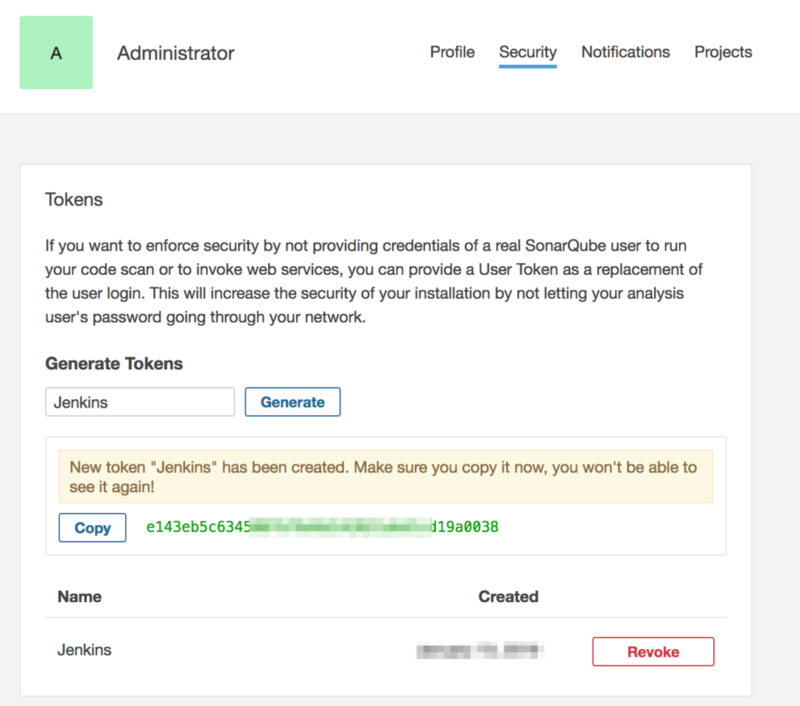 You now have SonarQube and Jenkins configured to work together locally within Docker containers. You can now create Jenkins pipeline jobs to start analyzing your projects.